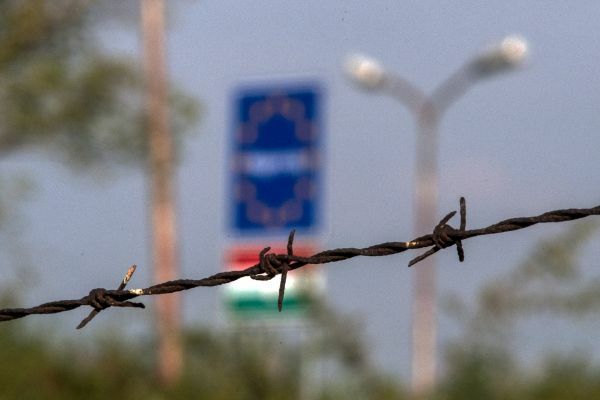 Hungary has sold visas to Russian businessmen in exchange for hundreds of thousands of euros. 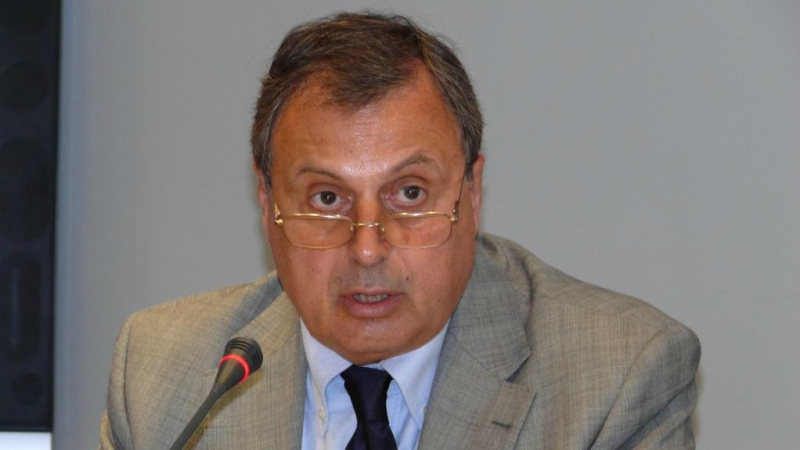 Permits were also given to the family of the Kremlin's foreign intelligence chief, who is covered by European sanctions. EURACTIV Poland's media partner Gazeta Wyborcza reports. 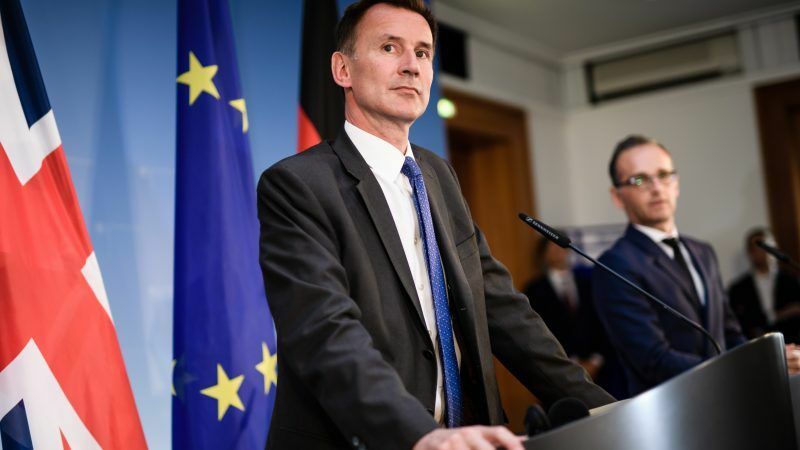 New British Foreign Secretary Jeremy Hunt on Tuesday (21 August) will urge the United States and European countries to do more to call out Russia's "malign behavior" and keep Vladimir Putin in check, notably by implementing tough sanctions. 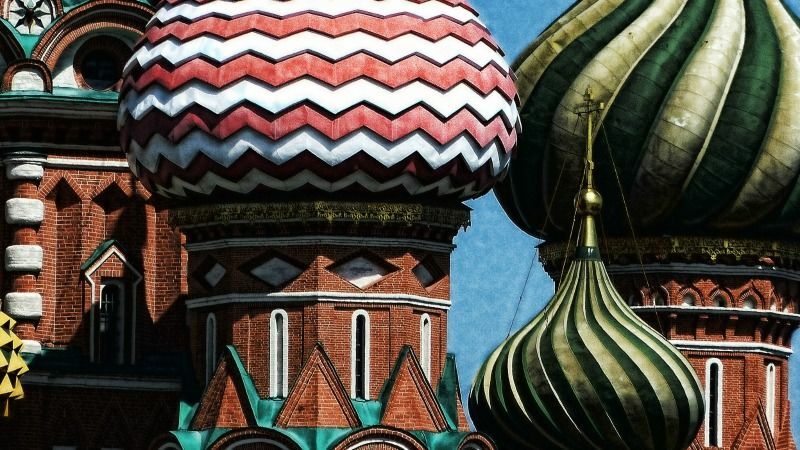 Germany wants to keep up a dialogue with Moscow despite joining Western expulsions of Russian diplomats and must avoid a new Cold War, the German government's coordinator for Russia said in a newspaper interview. 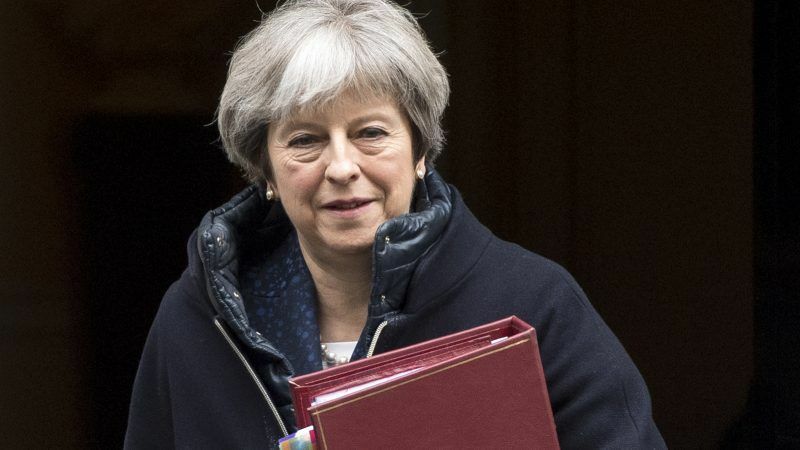 Theresa May will update fellow EU leaders on the Salisbury spy attack on Thursday evening but has not requested any further sanctions on Russia following the attack, an EU official has said. 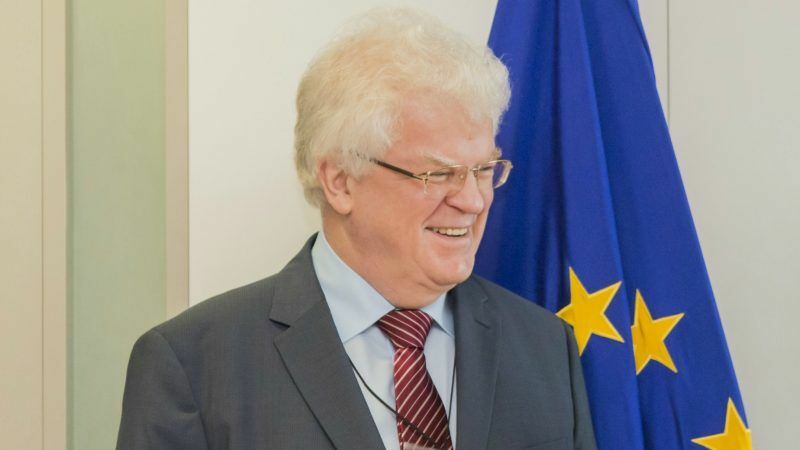 In a wide-ranging interview on Monday (5 March), Russia’s ambassador to the EU Vladimir Chizhov discussed Syria and eastern Ukraine, the current tensions between Gazprom and Naftogaz, as well as the Italian election. 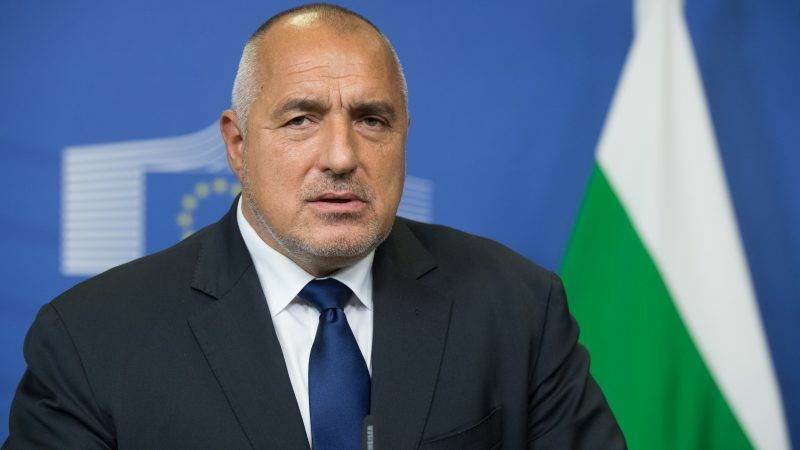 Member states may not reach a stage where they could take a vote on sanctions against Poland during Bulgaria's six month EU presidency, Bulgarian Prime Minister Boyko Borissov said on Thursday (11 January), explaining he would prefer to resolve the crisis through dialogue and avoid sanctions altogether. 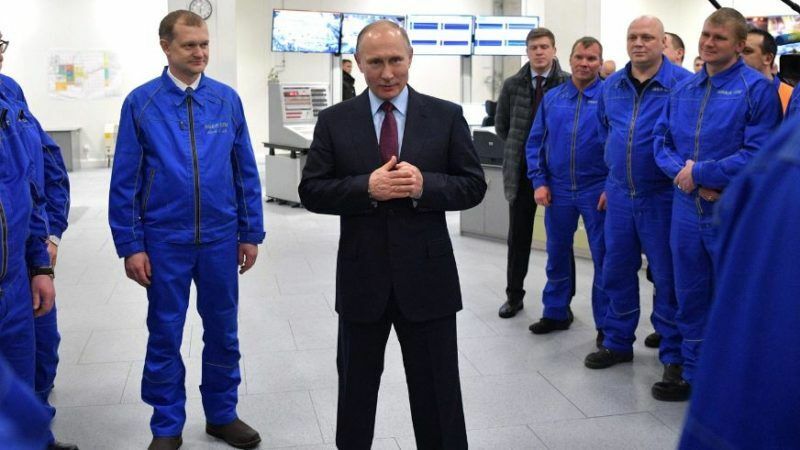 The United Kingdom will take direct delivery of Russian gas for the first time this month, after fears of a winter supply crisis pushed prices up. The deal is controversial because the provider is a Russian gas project that is the subject of US sanctions against Moscow. 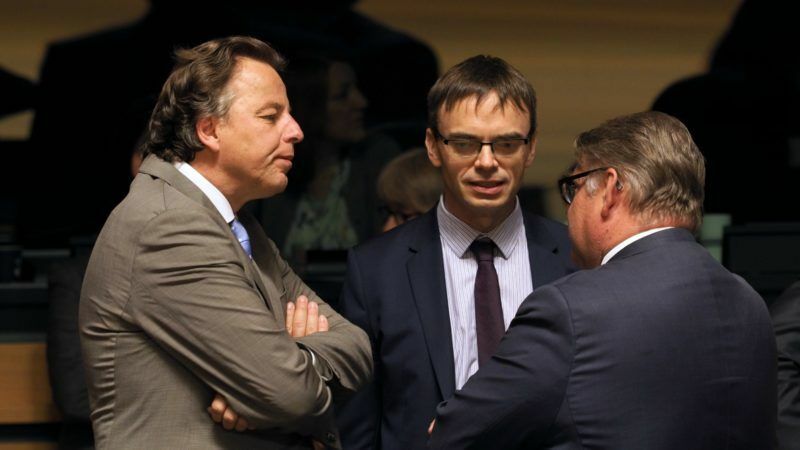 The European Union on Friday (4 August) imposed sanctions on three more Russians, including Deputy Energy Minister Andrei Cherezov, and three Russian companies over the delivery of Siemens' turbines to Moscow-annexed Crimea. 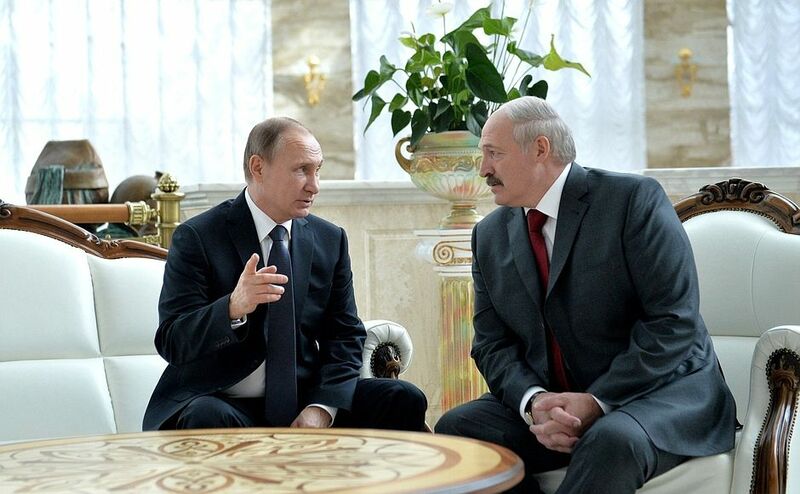 Nord Stream 2 will increase Russia’s influence over its neighbours and divide the European Union. But US sanctions against the pipeline will do more harm than good. 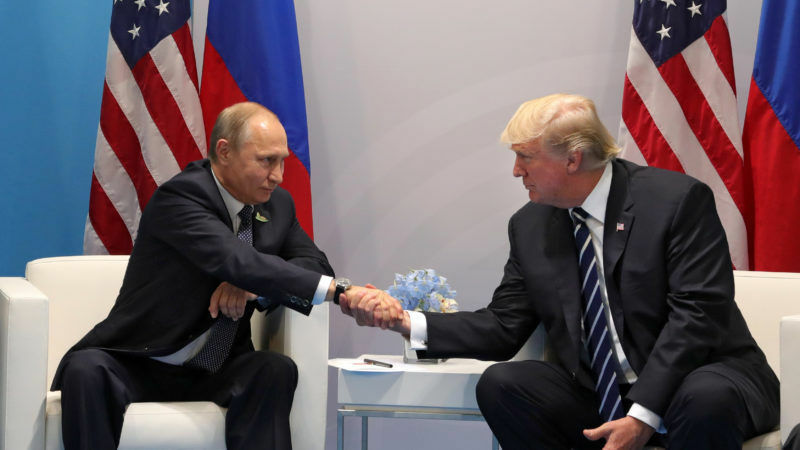 The US House of Representatives voted overwhelmingly on Tuesday (25 July) to impose tough new sanctions on Iran, North Korea and Russia, a move that will antagonise the Kremlin as well as European nations fearing economic ramifications. 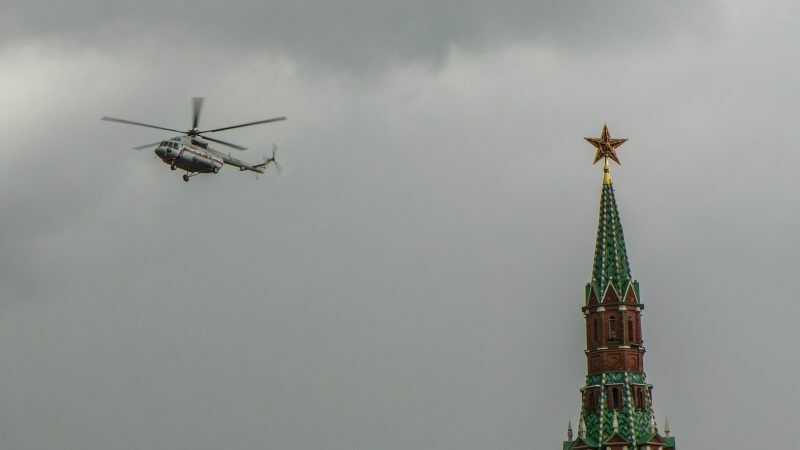 The European Union sounded the alarm on Saturday (22 July) about moves in the US Congress to step up sanctions on Russia, urging Washington to keep coordinating with its G7 partners and warning of unintended consequences. 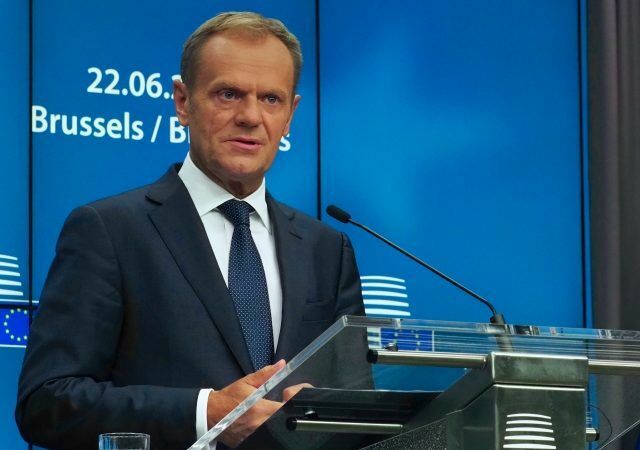 EU leaders have agreed to extend sanctions against Moscow for another six months because of Russia's failure to implement a peace deal for Ukraine, European Council President Donald Tusk said in a tweet on the first day of the 22-23 June EU Summit. The European Union extended on Monday (19 June) for another year its trade sanctions on the Black Sea peninsula of Crimea, annexed by Russia from Ukraine in 2014, and diplomats said they expected the bloc to do the same for its sanctions on Moscow soon. 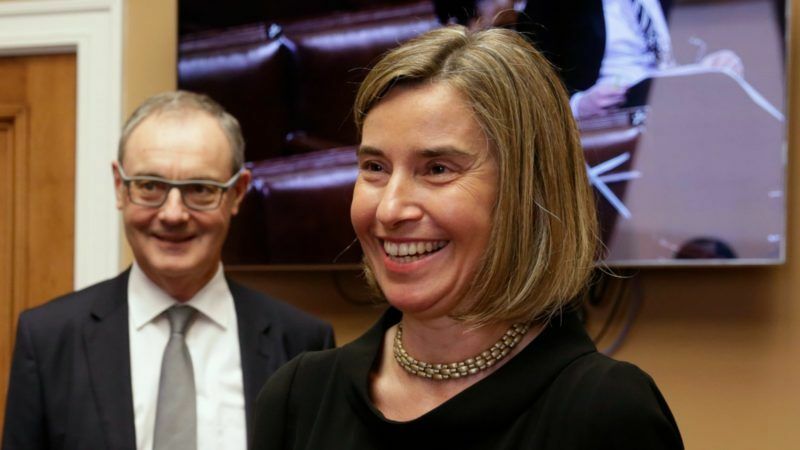 The European Union's top diplomat said yesterday (24 April) that the bloc wanted better ties with Russia but could not pretend Moscow did not annex Ukraine's Crimea in 2014 and that EU sanctions would stay in place. 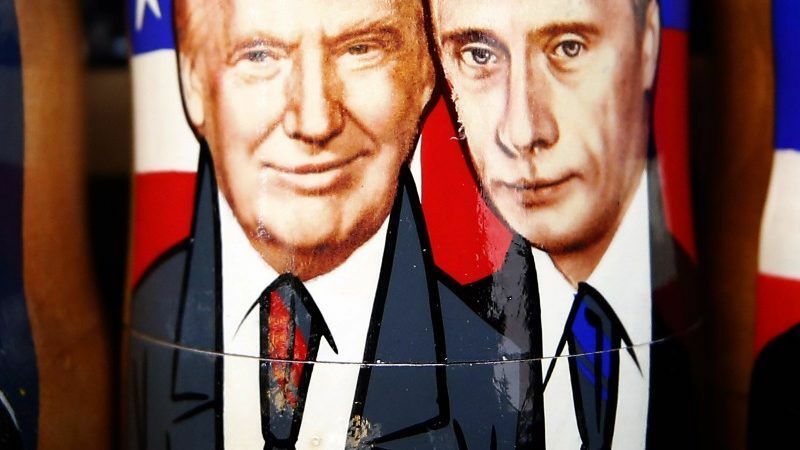 A senior European Union official said yesterday (4 April) he had seen no sign that US President Donald Trump planned to lift sanctions on Russia over its activities in Ukraine, and warned that American sanctions could destabilise some European energy markets. 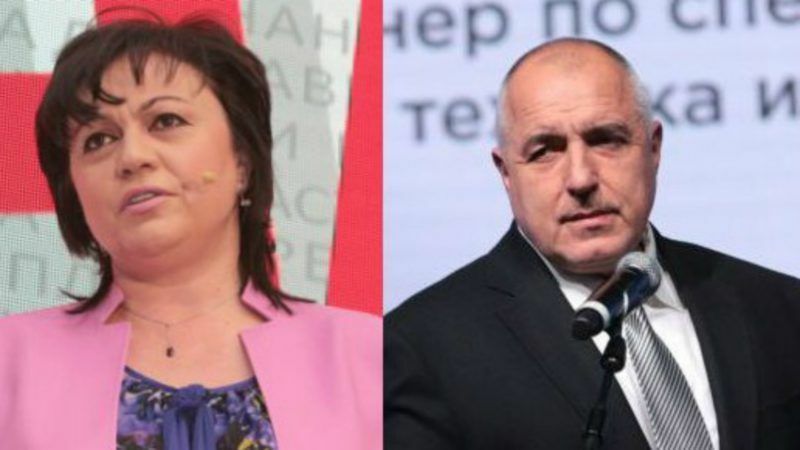 The two main candidates in Bulgaria's upcoming parliamentary election singled out Turkey yesterday (20 March) in separate interviews with AFP for what they see as interference in the campaign. 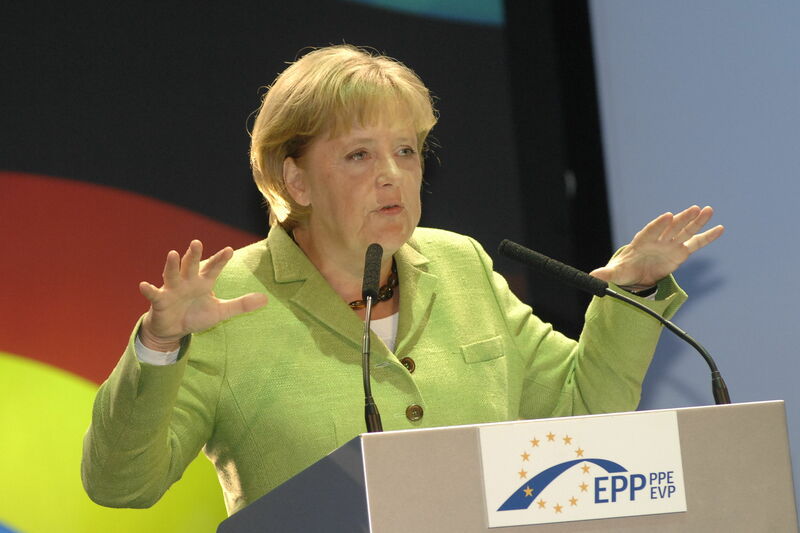 German Chancellor Angela Merkel is in Warsaw today (7 February) in a bid to reignite Berlin's ties with Poland, which are seen as essential for EU attempts to handle economic and political problems over the coming months. 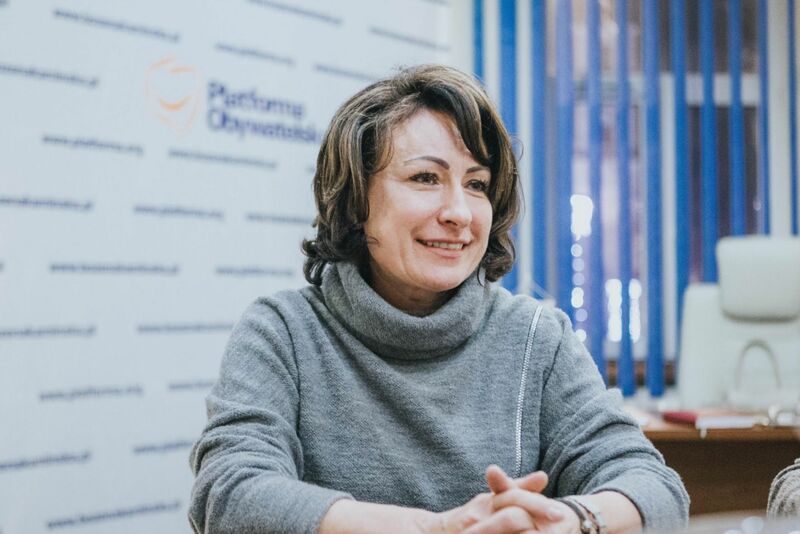 The rapprochement between the United States and Russia will result in a deterioration of Warsaw-Moscow relations and the lifting of western sanctions against Russia is only a “matter of time”, a Polish MP said in an interview. Euractiv.com reports from Poland. 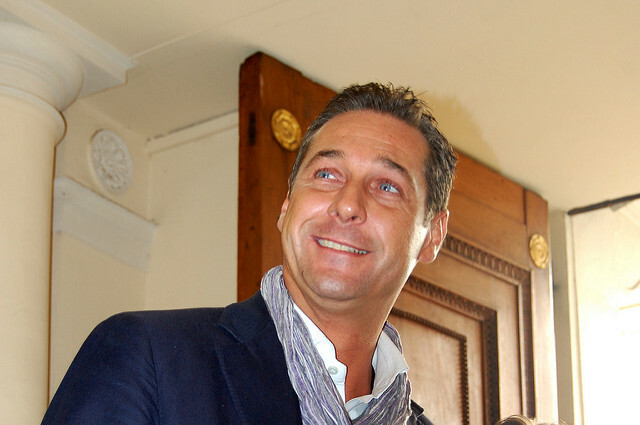 Austria's far-right Freedom Party (FPÖ) offered on Monday (19 December) to act as a go-between for US President-elect Donald Trump and Russian President Vladimir Putin after signing a cooperation agreement with Putin's party. 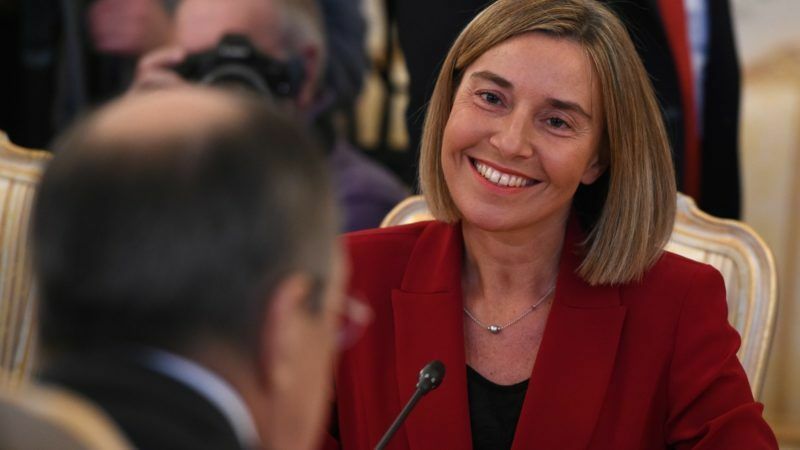 European Union leaders will review the whole range of their “selective” cooperation with Russia – including on the Syria conflict – when they meet in Brussels today (20 October). 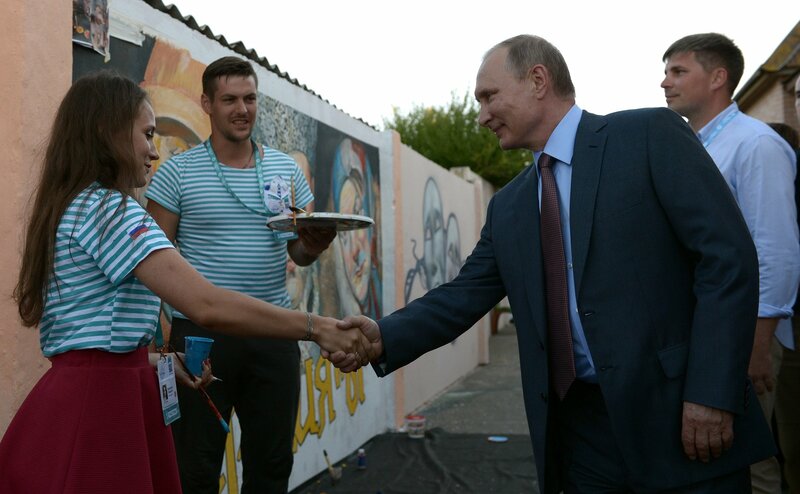 Expanding EU sanctions on Moscow is off the table at this stage. 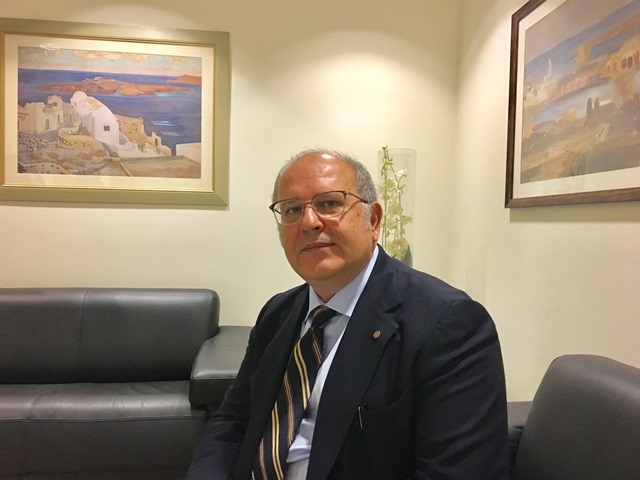 Moderate voices about the future of EU-Russia relations should prevail at a summit this week (20-21 October), Greece’s Alternate Foreign Minister for European Affairs, Nikos Xydakis, told EURACTIV.com. 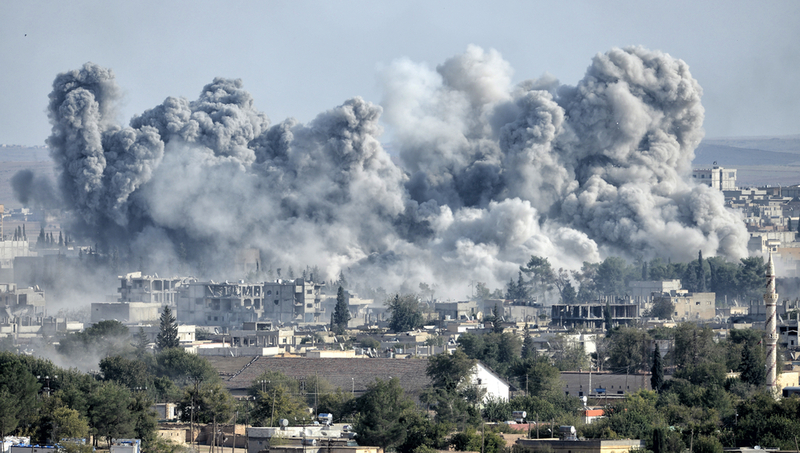 Russia's role in Syria has led to calls for more sanctions against Moscow, but the deadline for deciding whether to renew the current raft of punitive measures is fast approaching. There are powerful figures on both side of the argument. EURACTIV's partner Der Tagesspiegel reports.